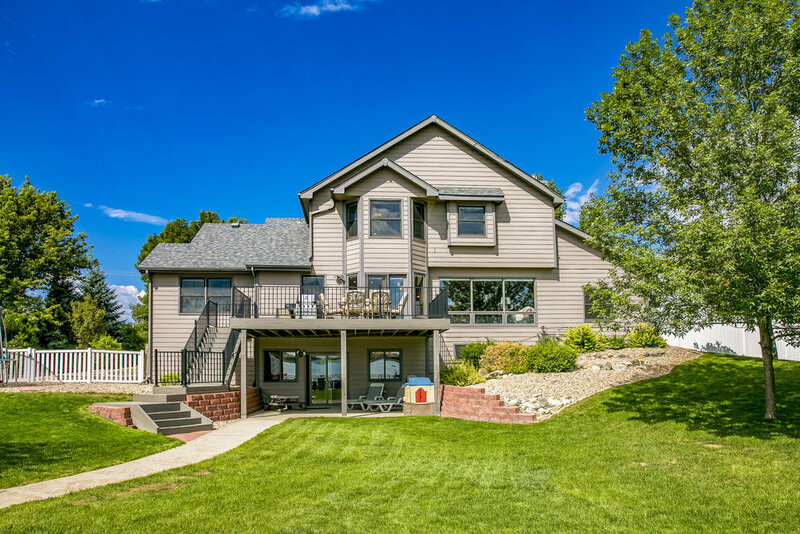 A must see remodeled home on the beautiful private Horseshoe Lake! 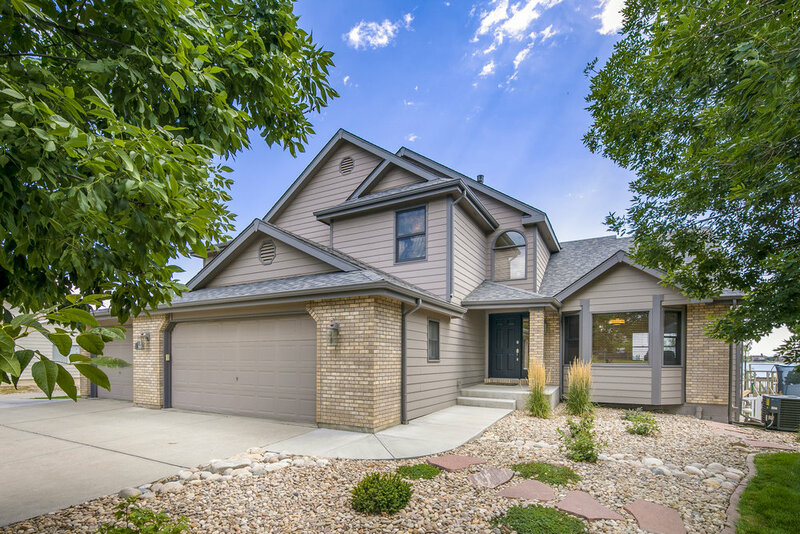 This custom home features a completely remodeled main floor with a gourmet kitchen and stone accent wall. The kitchen features a Wolf gas range, wall oven, convection microwave oven, a trash compactor and built in wine fridge. 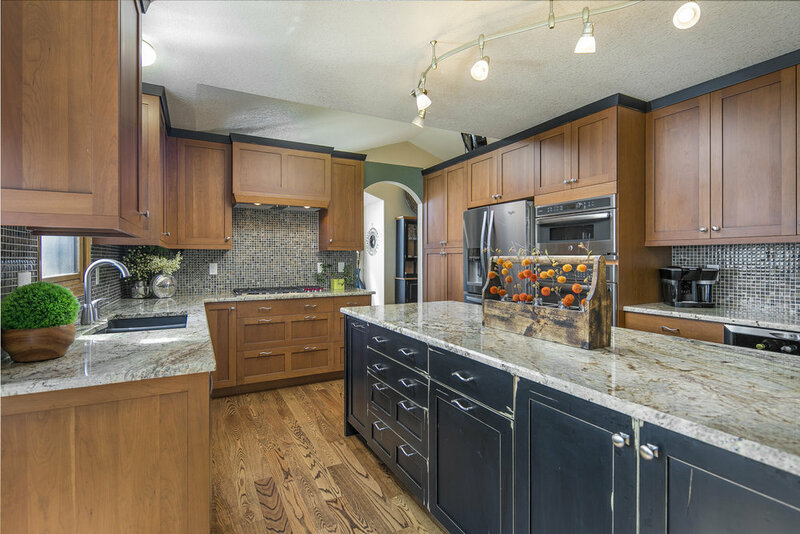 The granite counter-tops include a large island and a built in round table that easily seats 6! 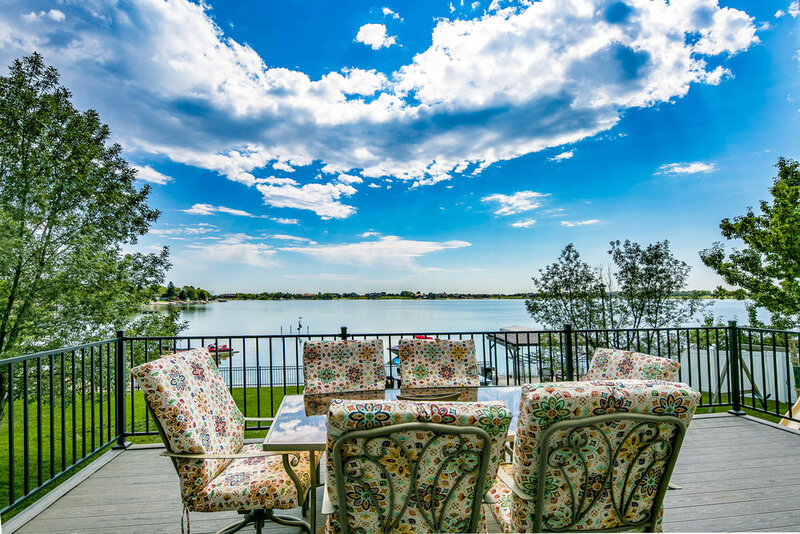 Whether you work from home or just surf the internet, do so from the study with lake views! A newly finished bonus room includes a laundry room with ample folding space, countertops, cabinets and a desk and even more space that works perfectly as a work out room with a view. 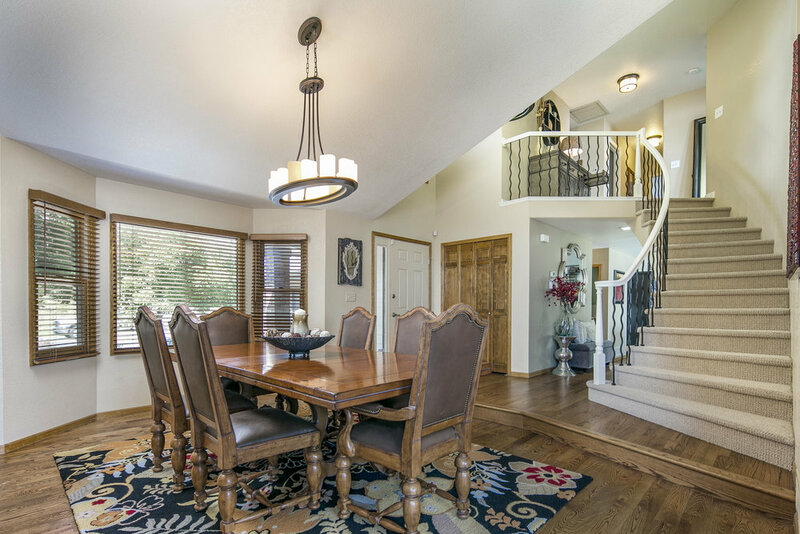 Upstairs, features a master bedroom with a remodeled 5 piece bathroom and 3 additional rooms. The walk out basement has a 5th bedroom and a bathroom just steps from the lake. 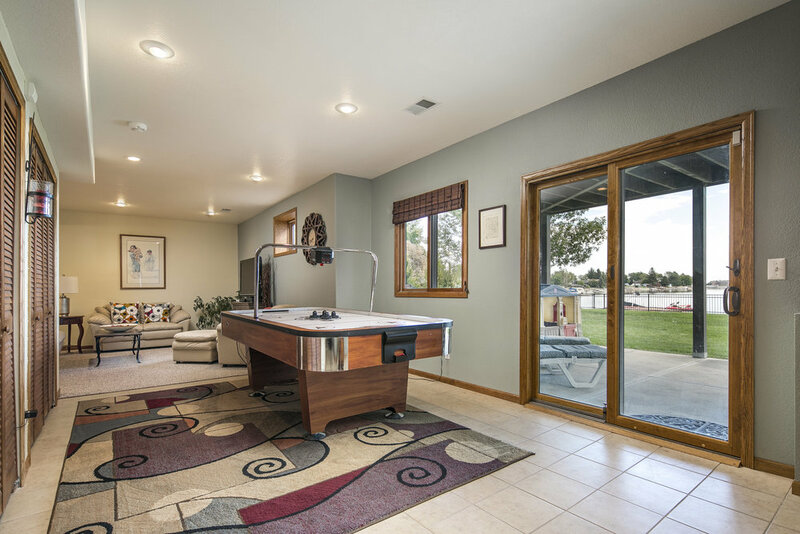 As well a recreation room with a pool table perfect for entertaining. The outdoor living space is hard to beat. 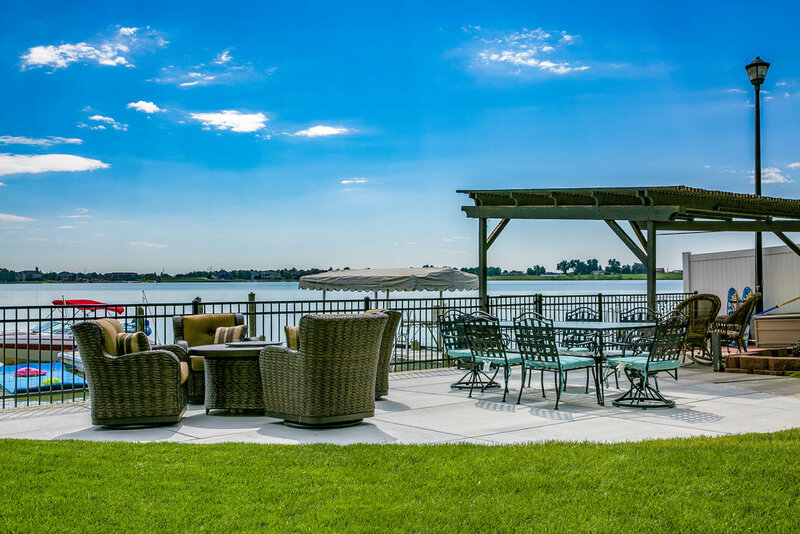 Includes large private dock, and lakefront gazebo with a new cement patio. The brand new timbertek deck is the perfect place to take it all in. 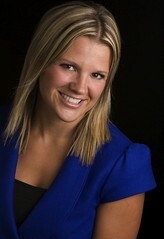 An added bonus is the RV and boat storage on your personal property. All new landscaping is low maintenance yet stunning! 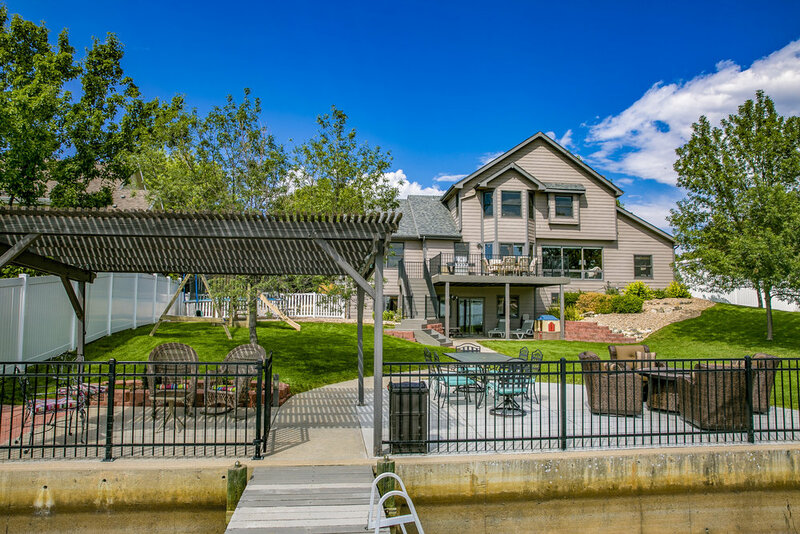 If you love to boat, fish, water ski, SUP or wakeboard this home is a one of a kind!